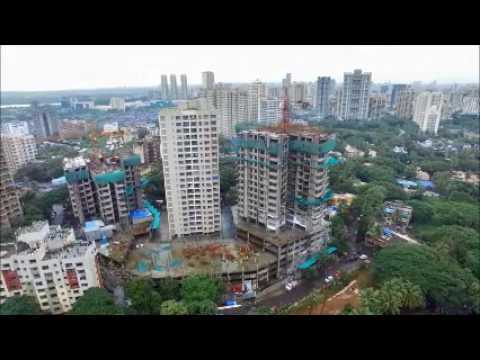 Anmol Fortune is the next chapter in the illustrious Anmol legacy of Goregaon West. It is the fifth luxury landmark after Anmol, Anmol Enclave, Anmol Pride & Anmol Prestige. A true oasis of luxury and a structure with exquisite construction. Anmol Fortune offers opulent 2 & 3 bed residences with breath-taking natural views and surroundings while maintaining the perfect balance natural light & height and air in your apartment through our unique Ventilit design philosophy. 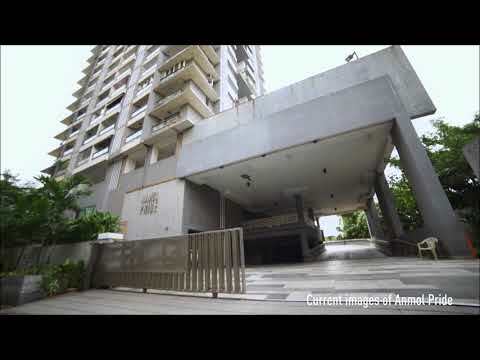 A luxury property in Goregaon West, Anmol Fortune boasts of thoughtful design and comfortable luxuries. Finding such spacious apartments in Goregaon West is a rare combination!